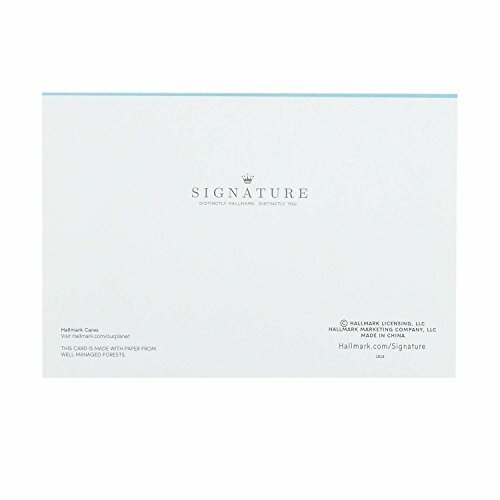 Hallmark Signature greeting cards assortment offers stylish shoppers a curated and considered line of upscale and unique cards and gifts that reflect their personal style and make an immediate and lasting impression. 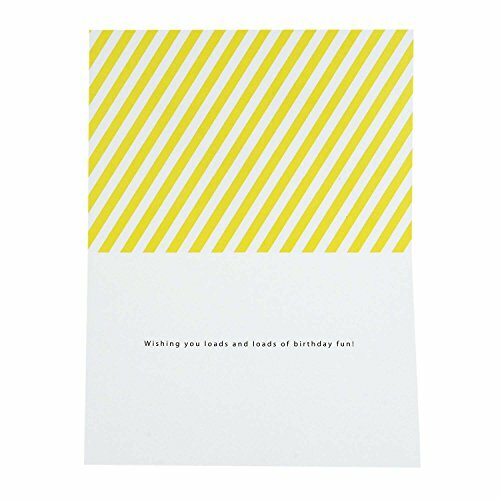 Includes one birthday card and one envelope. 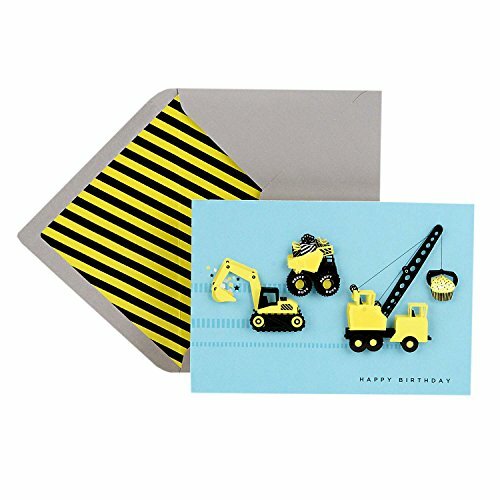 Card Size: 5 inches wide by 7.19 inches long. 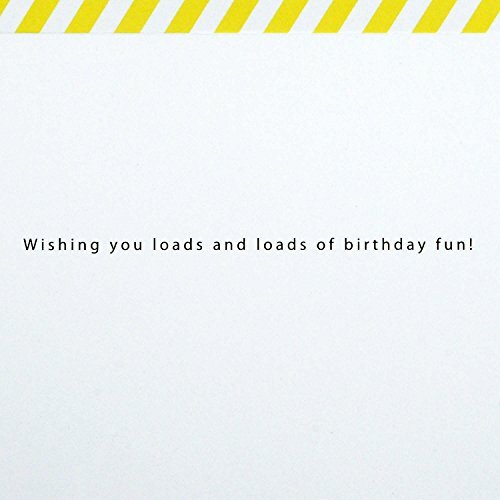 Inside Message: Wishing you loads and loads of birthday fun! 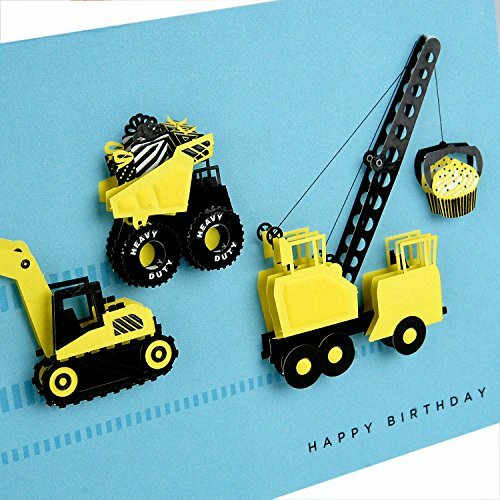 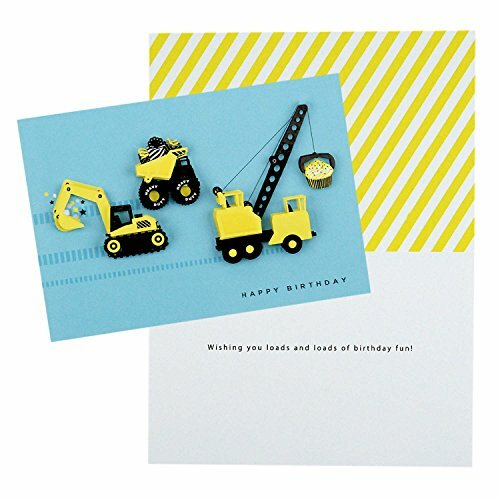 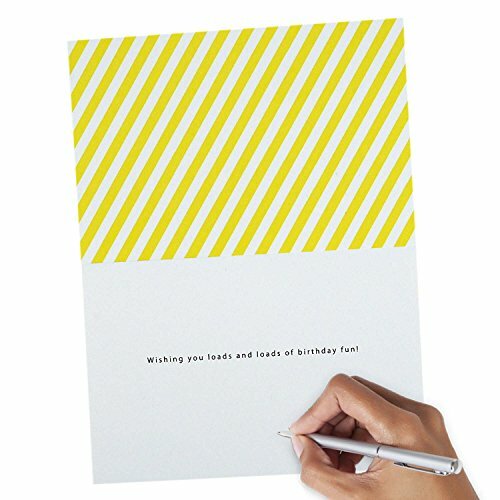 Printed on high quality paper stock, this beautifully crafted birthday card with yellow construction equipment is the perfect way to celebrate someone special birthday.